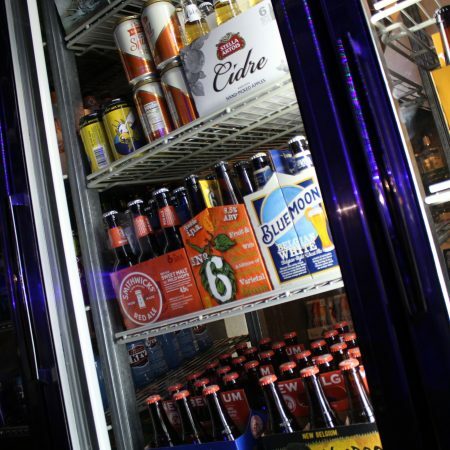 We offer over 30 major beer brands to go, including Miller, Budweiser, Corona, and Natural Lite. We also carry 25 different crafts beers as well, ranging from national craft beer brewers to local favorites such as Burley Oak, Dogfish Head, Evolution, Big Oyster, Fin City and many more Eastern Shore brews. Come in and check it out! In a pinch for some wines? Not to worry: we also carry over 40 different varieties of wines from all over the world.